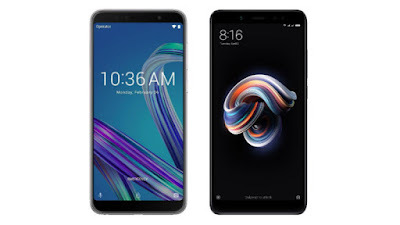 Redmi 6 pro VS Asus Zenfone Max Pro M1 :- so hello guys as we all know that recently xiaomi launch Redmi 6 Pro In china so now here In this article I will be sharing with you about this smartphone that this smartphone is better that Asus Max Pro M1 Or Not So check out this video till the end. So let’s start with display comparison so Redmi 6 pro display first this smartphone having 5.84 inches FHD Plus display with 2280 x 1080 pixels and if we talk about the aspect ratio then it’s 19:9. Now talk about Asus Max pro M1 Display this smartphone having 5.99inch Full H Plus display with 2160 x 1080 pixels if we talk about the aspect ratio this smartphone having 18:9. 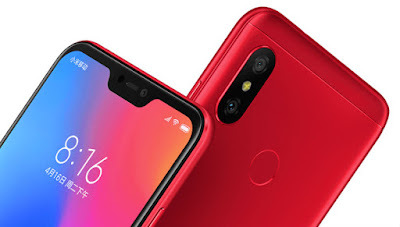 In Redmi 6 Pro You will get Notch in front . Redmi 6 Pro having dual camera in back 12+5MP f/2.2 aperture LED flash light and having 5MP front facing camera. Now talk about Max Pro M1 this smartphone having 13MP + 5MP (f/2.0+f/2.2) primary camera and you will get 8MP front facing camera with f/2.2. Redmi 6 pro will be coming in three variants 3GB+32GB , 4GB+32GB , 4GB +64GB and if you go for Asus max pro you will get 3GB +32GB , 4GB + 64GB Internal storage. 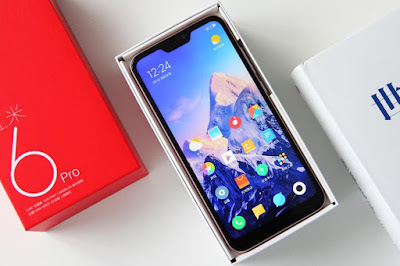 Redmi 6 pro having snapdragon 625 processor which is around 2 year old processor and if we talk about Asus Zenfone Max Pro this smartphone having Snapdragon 636 Processor which is new processor. Redmi 6 Pro is running Miui 9 with Android Oreo and Asus Max Pro M1 will give you the best experience of Stock Android 8.1 Oreo. Redmi 6 pro having 4000 mAh battery and Asus Max pro M1 having 5000 mAh battery.